Jordan Smith is the crowned winner of The Voice Season 9 — Jeffery Austin 4th place, Barrett Baber 3rd place and Emily Ann Roberts 2nd place. 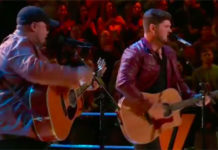 Jordan Smith from Team Adam is the winner of The Voice Season 9 — final result revealed on Tuesday, December 15, 2015. 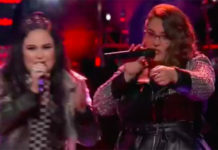 The 22-year-old singer from Kentucky, who brought powerhouse performances to the NBC’s top-rating singing competition The Voice, beats Jeffery Austin, Barrett Baber and Emily Ann Roberts in the public vote. 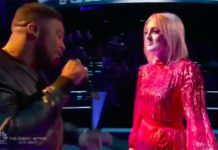 The winner was announced at the end of a three-hour finale featuring performances from Justin Bieber, Coldplay, Missy Elliott, Sam Hunt and The Weeknd. 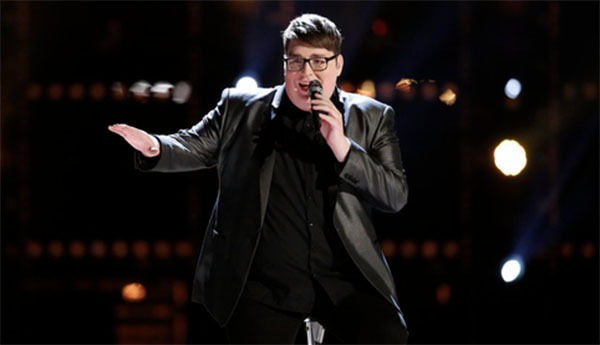 Jordan Smith took home the $100,000 cash prize and earned a recording contract with Universal Republic Records.